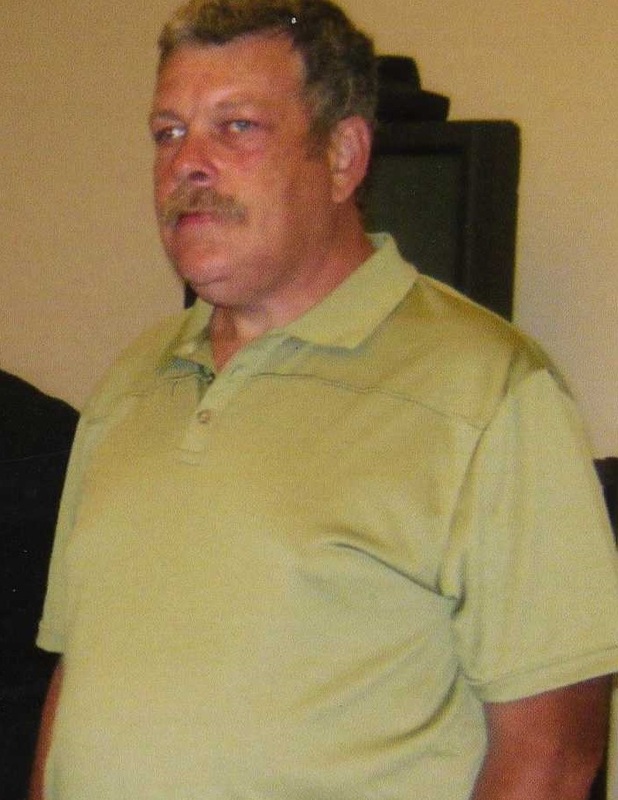 Jeffrey Alan Simmons, 61, of Parkesburg passed away on Wednesday, March 27, 2019 at Brandywine Hospital. Born in Coatesville he was the son of the late John and Shirley (Daily) Simmons. Jeffrey was a graduate of Octorara Area High School and went on to serve as a machine operator at Pepperidge Farms and also worked as a package handler for a number of years at UPS in West Chester. He was a member of the Parkesburg Baptist Church and was also involved with both the Parkesburg Fire Company and Ambulance/ EMT programs. Jeffrey was an avid sportsman that enjoyed both hunting and fishing. He was particularly fond of Rock music from the 60’s and 70’s. Jeffrey is survived by two children; Sarah Kroninger and husband Sean of Parkesburg, Sadie McCorkle and husband John of Parkesburg, two grandchildren; Gaige Simmons and Liam McCorkle, two siblings; John Simmons, Jr. of Parkesburg and Sheryl Simmons- Bischoff of Parkesburg. He was preceded in death by his parents and his sister Susan (Simmons) Urban. Funeral Services will be held on Saturday, April 6, 2019 at 11 AM from the Wilde Funeral Home, 434 Main St., Parkesburg, PA, 19365. Friends and family are invited to attend a visitation period from 9:30 AM until the start of the service. Sarah and Sadie I am so very sorry for the loss of your Dad. He was a great man that I have known for many years. Sending my love and prayers to all of you . Dear Sheryl and Simmons family, Sorry to hear the news that the Lord needed Jeffery sooner than expected. You are in our thoughts & prayers- praying for understanding,courage, stoicism and forbearance. From all of us at Uticom Systems Inc.
Sarah and Sadie I can’t even begain to know the pain you are going through at this time. I can’t fathom any thing I say would be able to take your pain away. So just know I’m praying that god wraps his arms around you and your family’s and give you peace in your time of grief. I love you both. I am so sorry to hear of Jeff's passing. Hugs and Love to his Family and friends. Rest In Peace.